Whether your family is growing or you just need some additional space, a home addition is often worth considering. With home inventory low, we find ourselves busier than ever, as homeowners decide to remodel instead of move. Why settle for a new home you don’t love when you can improve the house you already have? Additions come in all shapes, sizes, and architectural styles so there is no one-size-fits-all solution. Whether a small room expansion or multi-story addition, the architectural staff at Pagenstecher Group will work closely with you to add space to your home where it is needed the most. With thoughtful planning and attention to every detail, we consistently deliver seamless additions that are in complete harmony with the rest of your home. Call us today and find out why so many have trusted us as their home remodeler. Additions can bring homes into the 21st century. What builders once thought of as unnecessary or optional features, home buyers now view as prerequisites for purchase. Take for instance the master suite. It tops the list of remodeling projects for many area homeowners. In previous eras the master bedroom was simply a place to sleep, and closet space was often kept to the bare minimum. If the master bedroom included a private bath, it was often small and utilitarian in its fit and finish. Today the master bedroom is viewed in a much different light. A home within your home, the master suite is now a luxurious private retreat filled with personalized amenities. A spacious walk-in closet provides ample storage for all of your wardrobe needs. A cozy seating nook is a great place to unwind and read the newspaper or scan social media. 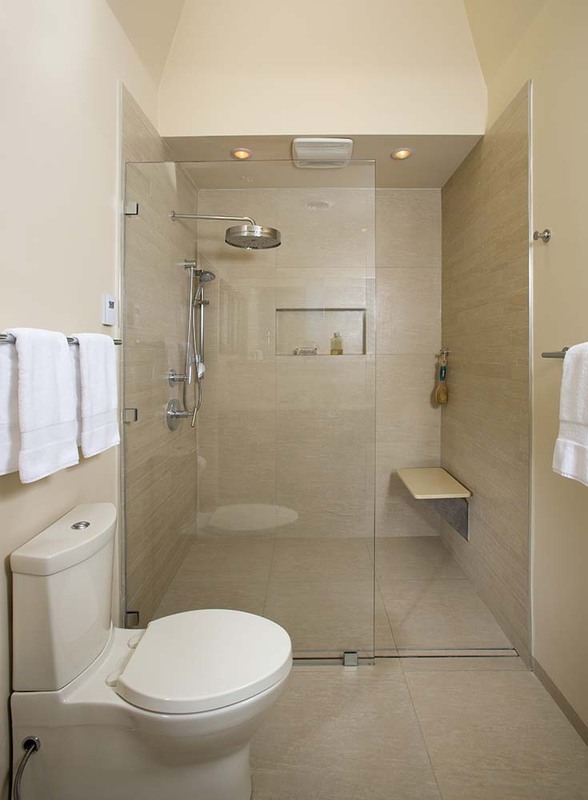 And let’s not forget a spa-quality bathroom to wash away your stresses after a long day. Incorporating all of these amenities into your home can sometimes pose a challenge. 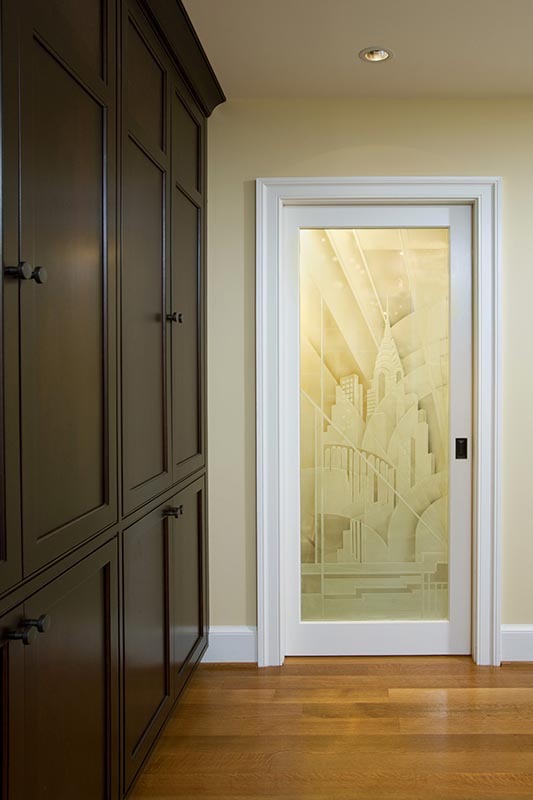 Walk-in closets and luxurious bathrooms can eat up a lot of real estate. If you can’t capture space from neighboring rooms, why not consider a master suite addition? We are all living longer so health and quality of life as we age is an important factor to consider when remodeling your home. We love our homes and want to live independently within them for as long as we possibly can. Ground-level bedrooms and bathrooms are a great way to incorporate an “age in place” strategy into your home. First-floor sleeping quarters remove the need to maneuver up and down stairs on a daily basis. A full bathroom can incorporate universal design principles that don’t sacrifice beauty for function, but marry the two into a space that works for any age or ability. In an era where we see a rise in multi-generational homes, an addition like this can also allow you to care for a relative or parent. 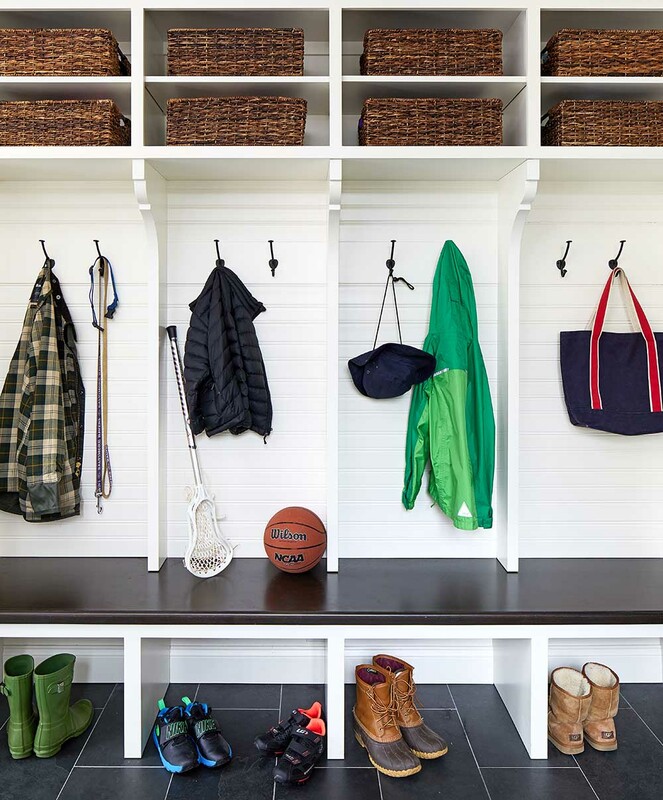 Mudrooms have grown in popularity and complexity over the last couple decades. They’re no longer just a space to hang coats and store boots. Often the primary entrance for family members on a daily basis, mudrooms have become as detailed and ornate as a kitchen. On top of laundry space and storage capacity for sports gear, book bags, coats, umbrellas, boots, and hats, homeowners want space for mail sorting, a family calendar, mobile device charging, and a shared computer workstation. The mudroom is more like the family information center. 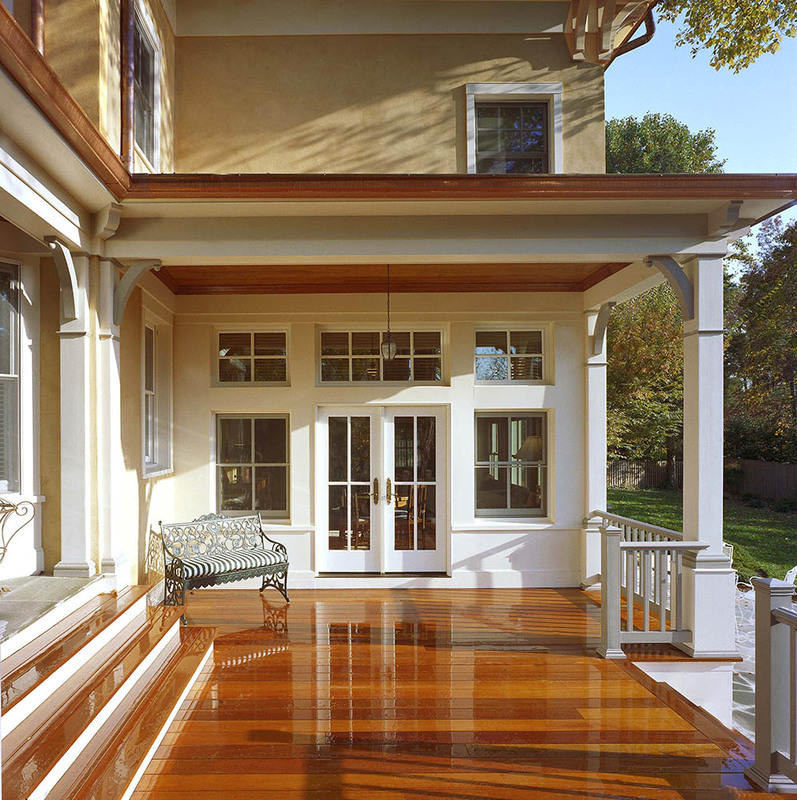 Outdoor space is a great addition to any home, and a screened porch is a popular option throughout MD, DC and VA. With hot and humid summers and an abundance of mosquitos, a screen porch is a great way to expand your living space with an environment protected from the elements that can be enjoyed almost year round. Outdoor space is a great addition to any home, and a screened porch is a popular option in the MD, DC and VA. With hot and humid summers and an abundance of mosquitos, a screen porch is a great way to expand your living space with an environment protected from the elements that can be enjoyed almost year round.